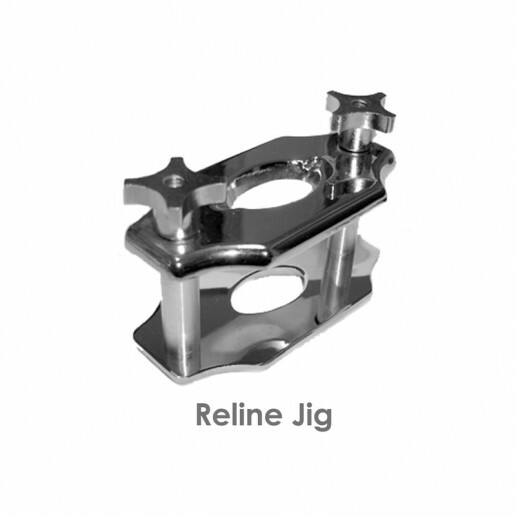 Chrome Two-post jig used for accurate reline applications. 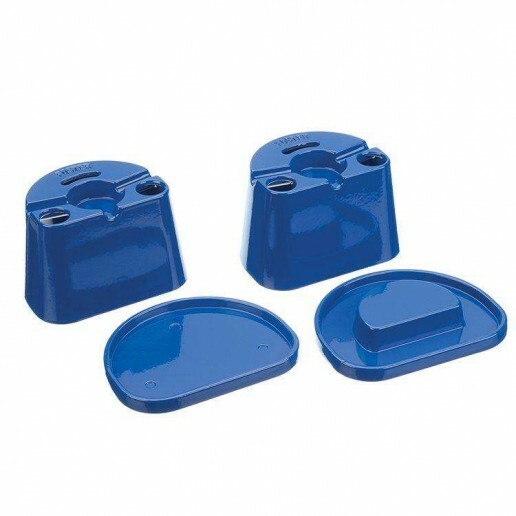 The posts features tapered tops to aid in upper plate alignment. 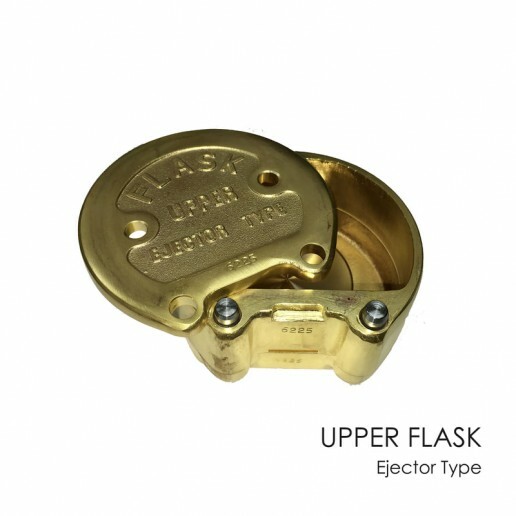 Denture Flask are made of high quality bronze alloy that is ideal for molding plaster or stone to process dentures or other resin restorations. 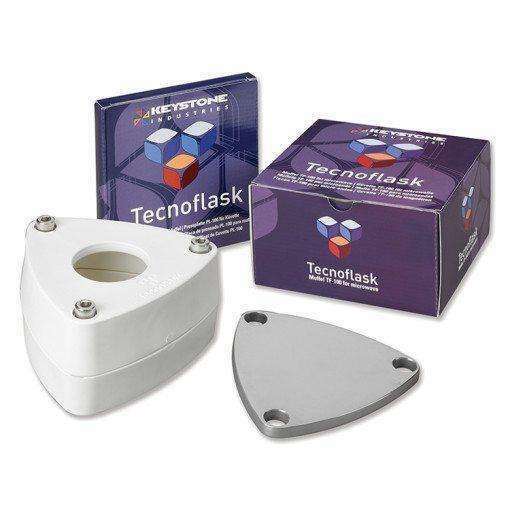 These flasks are built to last a long life of service. 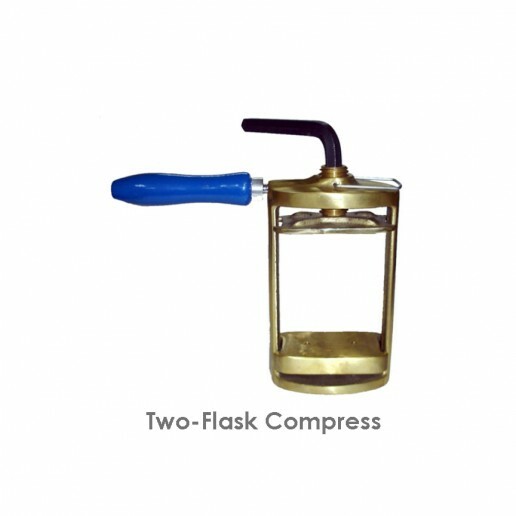 These Duplicating Flasks are used in producing full or partial dentures. 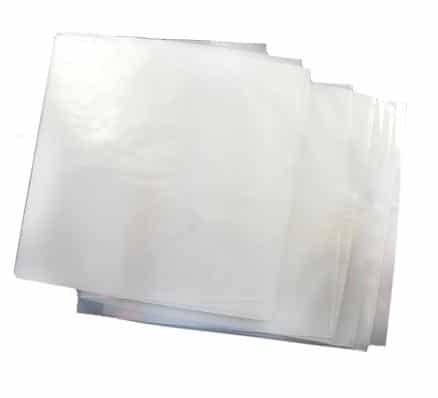 High quality and long lasting. Available in raised bottom (#1350090) and flat bottom (#1350080).